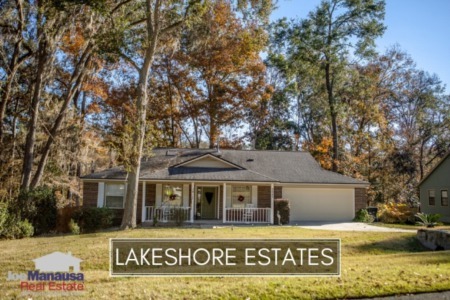 If you are shopping for a newly built home in Northeast Tallahassee, then you'll likely run across homes under construction in Ox Bottom Crest. Located on the western edge of the Thomasville Road Corridor, this sizzling hot neighborhood was built and (almost) sold-out in just three years. Ox Bottom Crest is about sold out, with (by my count) only 11 homes or lots remaining. The average price of the homes sold in Ox Bottom Crest in 2017 was $310,054. Activity in Ox Bottom Crest has been as good as the builder might have dreamed. Nine of the 11 remaining homes are listed in the MLS, and 6 are already under contract. This means that there are only 5 more homes that can be purchased from the builder (call us quickly if you are interested). Home values in Ox Bottom Crest are based upon builder cost, and now that the neighborhood is almost sold out, prices (and values) are movin higher. The average value of the homes sold in Ox Bottom Crest in 2017 was $170 per square foot, but the final 11 homes will be about 3% higher most likely. Home sizes in Ox Bottom Crest had been smaller last year, but expect the final 11 homes sold to be a good bit larger. 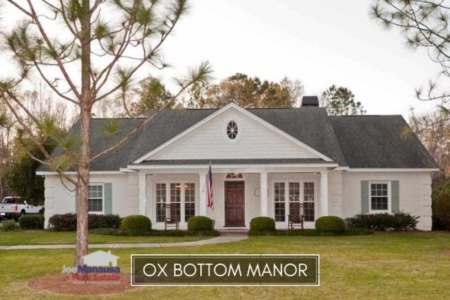 The average size of the 78 homes sold in Ox Bottom Crest in 2017 was 1,825 square feet. The following list shows roughly 120 home sales in Ox Bottom Crest going back to 2016, the year that home sales commenced. 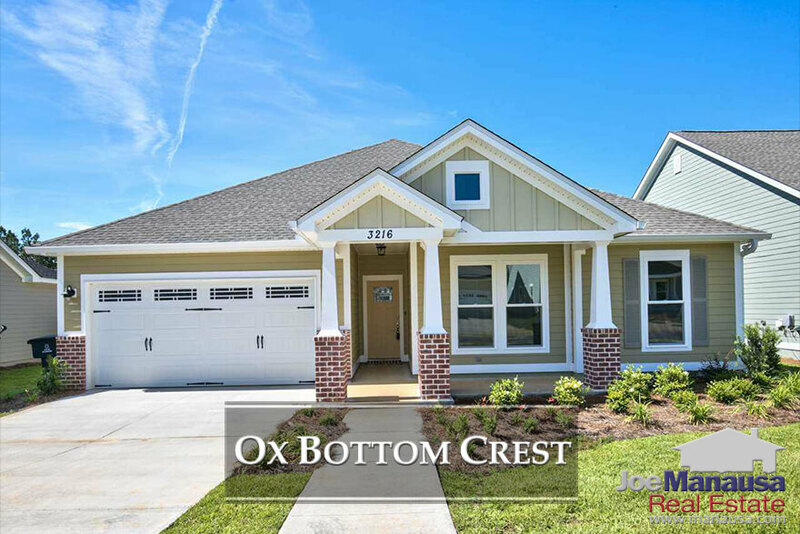 This concludes our March 2018 update on home sales in Ox Bottom Crest, please give us a call at (850) 366-8917 or drop us a note if you have questions about this new community in NE Tallahassee. If you think we cover more in-depth information about Tallahassee and its most popular neighborhoods than any other real estate website, please be sure to recommend us to your friends!